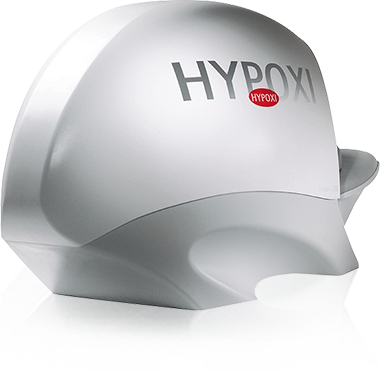 HYPOXI is a low-impact exercise method that is up to 3 x more effective at burning stubborn fat than traditional exercise. Through our advanced vacuum and compression technology and healthy nutrition, HYPOXI activates your body’s natural system to burn specific areas of fat and cellulite. HYPOXI is simply the smarter way to get the body shape you’re after.